12 Blocks for Christmas: Part 7 – At Last! 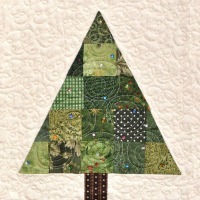 From Committee: Bust your stash of Christmas fabrics by making a Christmas Block, and be in the draw to win 12 blocks! 12 Blocks for Christmas: Part 6 – Santa’s Coming! 12 Blocks for Christmas: Part 5 – Wow!